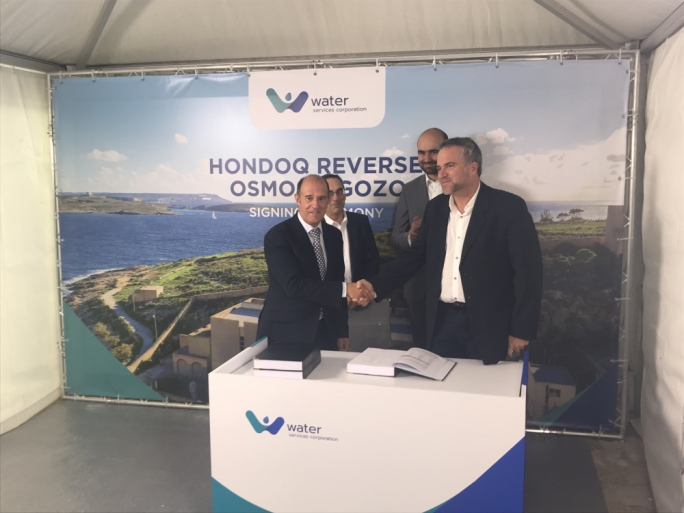 A contract for a new state of the art reverse osmosis plant was signed in Gozo on Saturday with works expected to start in a few weeks, according the Water Services Corporation (WSC). 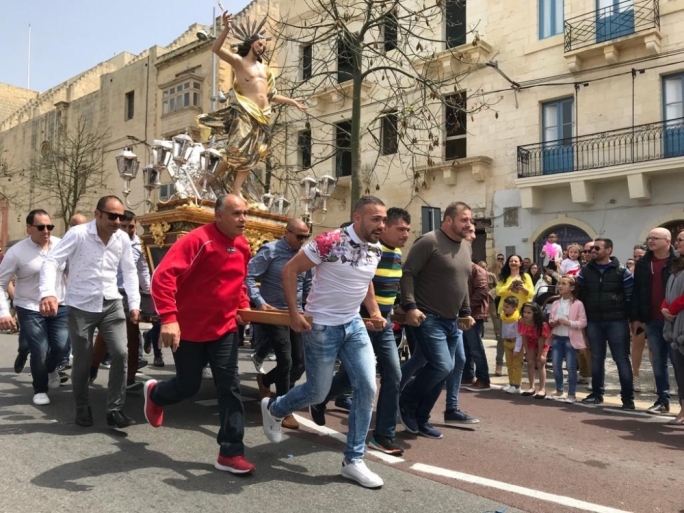 The contract was signed at an event presided by Water management minister Joe Mizzi, Gozo minister Justyne Caruana, and Parliamentary Secretary for EU Funds Aaron Farrugia. 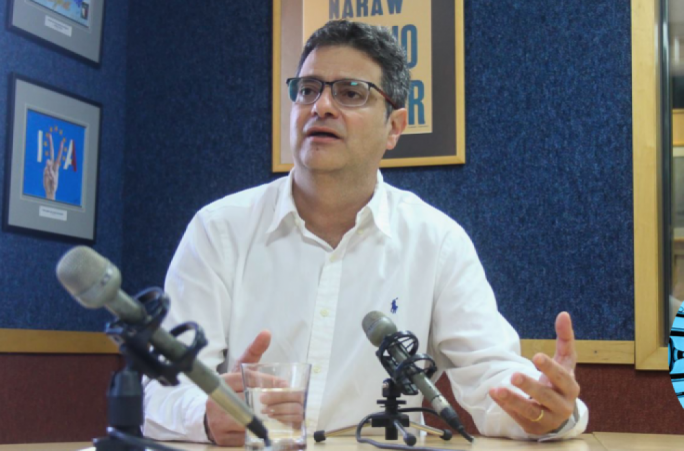 The corporation said that the €11 million investment will provide Gozo with a water supply that, in terms of quality, security, efficiency and sustainability, will be “second to none”. The new plan will have to capacity to produce 9,000 cubic metres of fresh high-quality water every day. 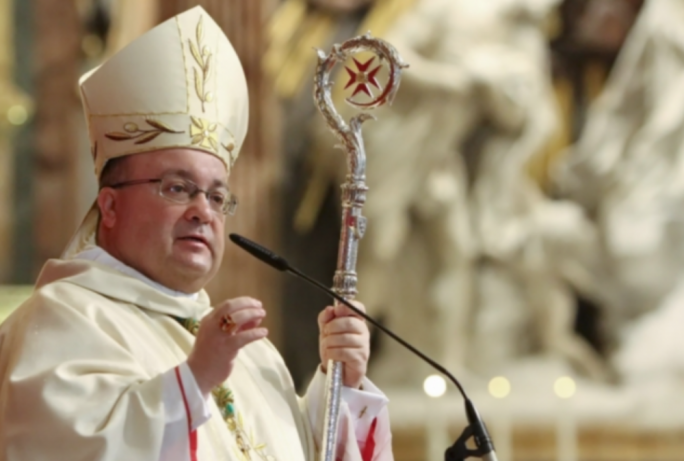 “Gozo has so far predominantly depended on groundwater and a submarine pipeline from Malta,” the Water Services Corporation said. He added that the new plant would reach efficiency levels of just 3.1kwhr per metre cubed, which it said would produced at a production cost of €0.40. WSC said the development would be confined within the existing WSC site and will involve the restoration of an “architectural gem” which will serve as the main building housing machinery. “The plant will become an international reference point of excellence and is expected to attract extensive interest from the water production industry. WSC CEO Richard Bilocca explained that the project forms part of an “unprecedented investment in the water sector topping the €130 million mark”. He said the WSC was implementing a strategy to improve customer experience and continue sustaining a growing economy.